if you want to keep false eyelashes, please choose oil-free makeup remover. 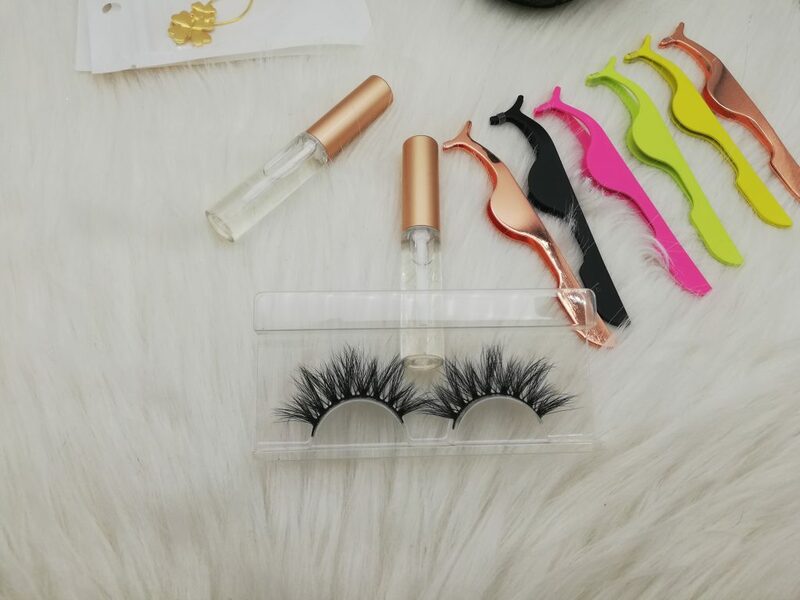 If you plan to throw away false eyelashes , you can use any type of make-up remover. No matter which makeup remover you use, make sure it doesn’t expire and doesn’t contain ingredients that will make you allergic. 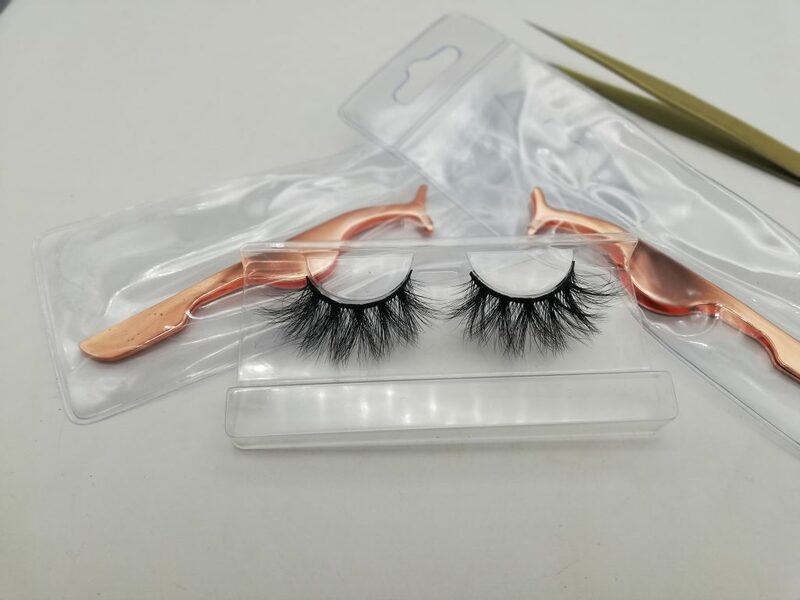 You can use the same fake eyelash remover to remove makeup. Remove all eyeshadows and eyeliners before removing false eyelashes. Pour some detergent onto the cotton pad, gently wipe the eyes and remove makeup. 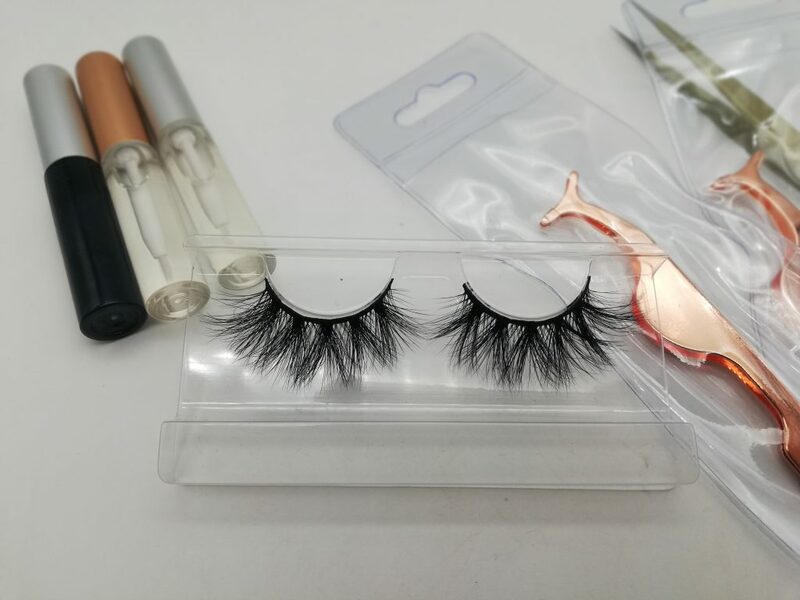 Do not remove smoky makeup as this may damage the false eyelashes. 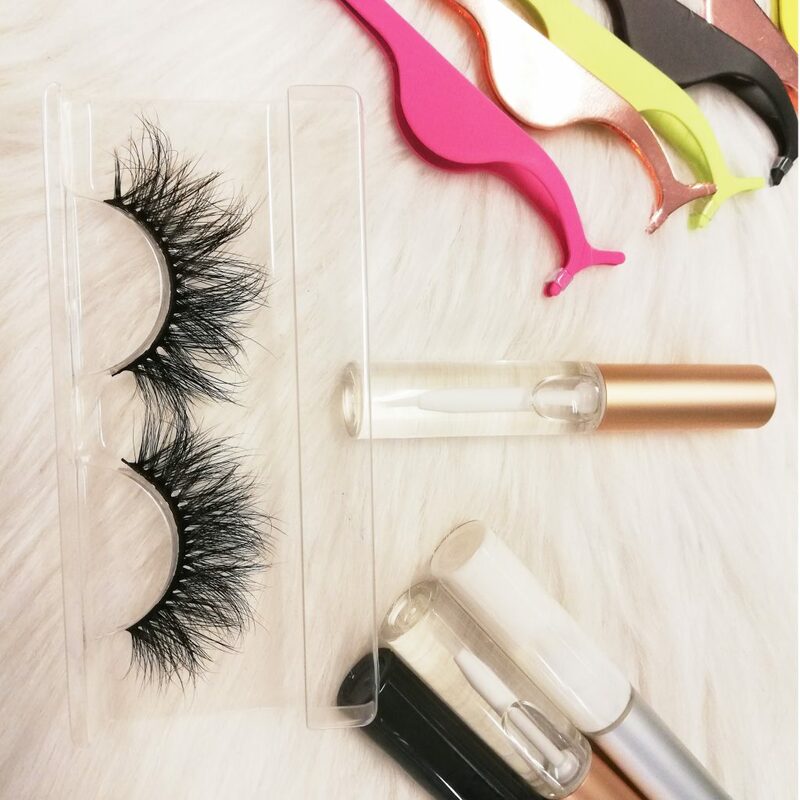 When you remove makeup from false eyelashes, whether it is coconut oil or make-up remover, be sure to pay attention when applying. Do not pour these things into your eyes. We can choose to wash your face with a cleanser, then remove the false eyelashes and remove excess makeup from your face. 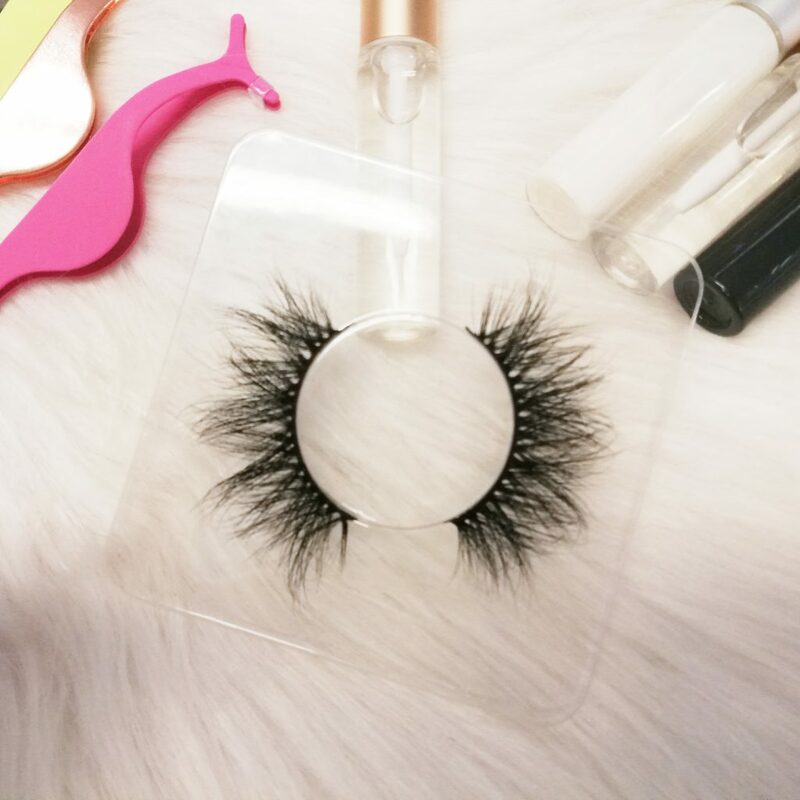 This will help us remove false eyelashes safely and quickly. 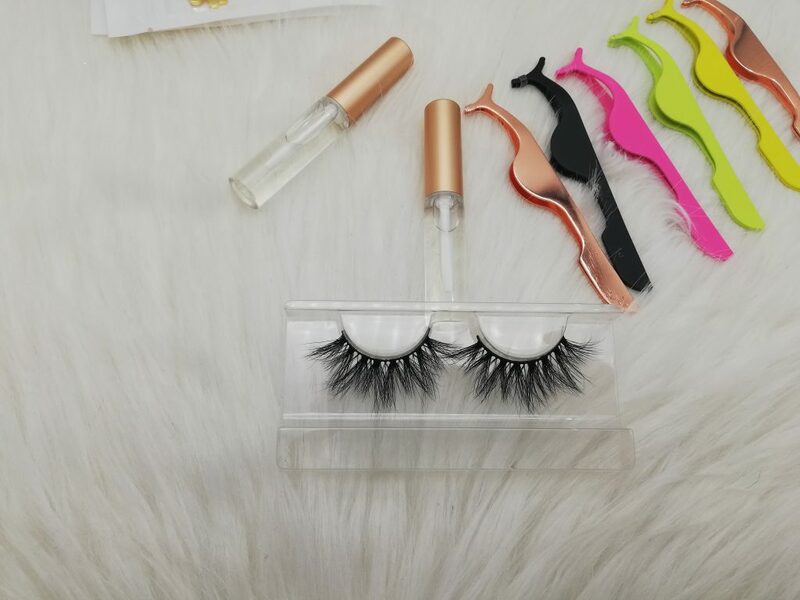 Next PostNext Why do our eyelashes in high -level price?